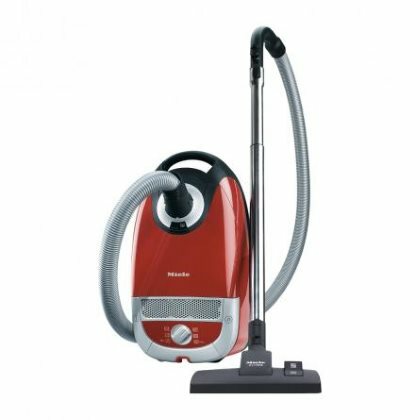 Once you have decided that a stick vacuum is something that you want to add to your home cleaning arsenal, you will need to determine which model is the right choice for your home. 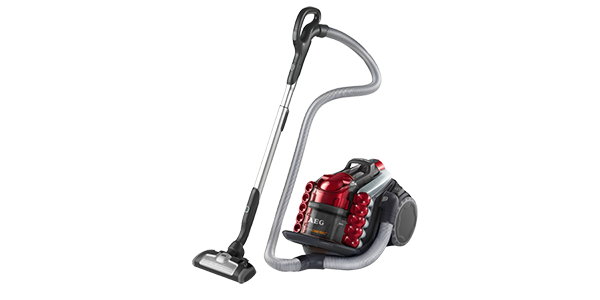 These machines come in both cordless and corded models and they are designed to be lightweight and easy to use. 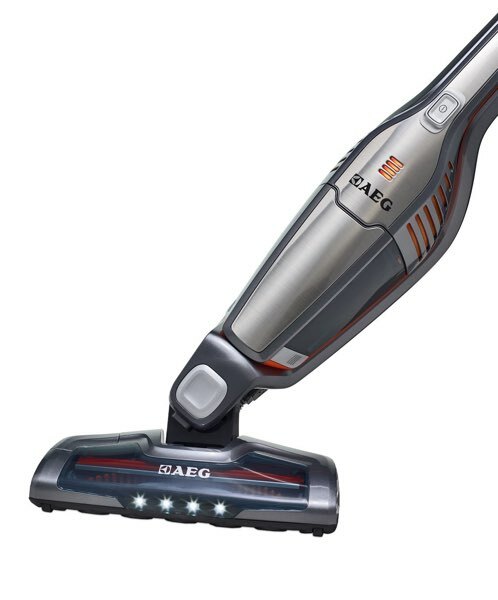 Just as with any other vacuum, finding the right stick model means looking into all of the factors and finding the one that best suits your needs. When it comes to stick vacuums, you will find that there are some consumers that think they are great and others that think that they are an unnecessary expense. 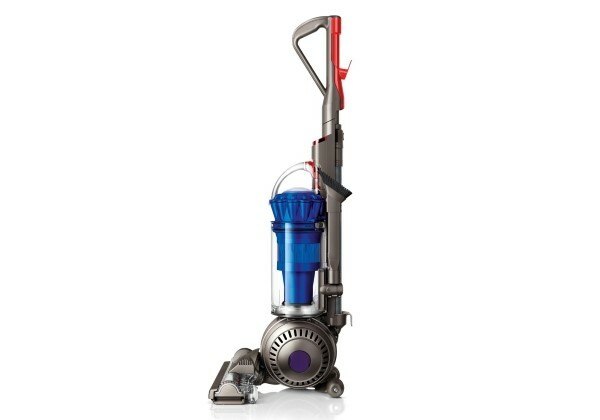 People that do not like this style of vacuum will usually point to their limitations in comparison with a full-sized upright or a cylinder model, while ignoring the things that they do better. 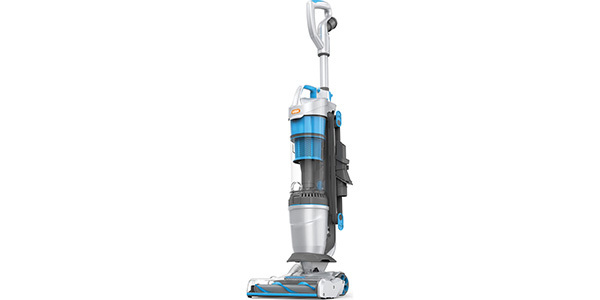 Yeah, a stick vacuum will probably have less power, a lower dirt capacity and if it is battery-powered, you have a limited amount of runtime, but these machines are not really intended to take on the role of your primary vacuum cleaner. 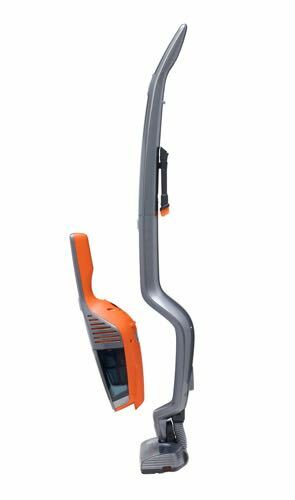 The job of a stick vacuum is to handle smaller messes and quick cleaning jobs, so the user does not have to break out the heavier vacuum every time they need to do some quick cleaning. With all of that being said, it still leaves the question of whether these models are worth purchasing. For some people the answer will be yes and for others, maybe they are not worth it. If you want something that is quick and convenient for the smaller jobs, then it may be a good fit for your home, if not, then you may want to think twice. It all really depends on your individual needs and whether there is a place for a stick vacuum in your set of home cleaning tools. With stick vacuums, one of the first points that you will need to consider is whether you want to get a cordless model or one that plugs-in. Both options have their own advantages and disadvantages, so the consumer should take some time to consider which is best for them. The models that still use a cord will have a few advantages over their cordless counterparts. The first is the fact that it has the benefit of an unlimited power supply. This means that the user can clean for as long as they need and it means that the machine might be able to have a more powerful motor. In addition to that, the models that have a cord are usually less expensive. On the downside, with a cord, the user is constrained by a working radius just in the same way that they were with their traditional vacuum. Part of the reason that people buy stick vacuums is because they are convenient and easy to handle and the cord will be less convenient then a model that is free to roam. 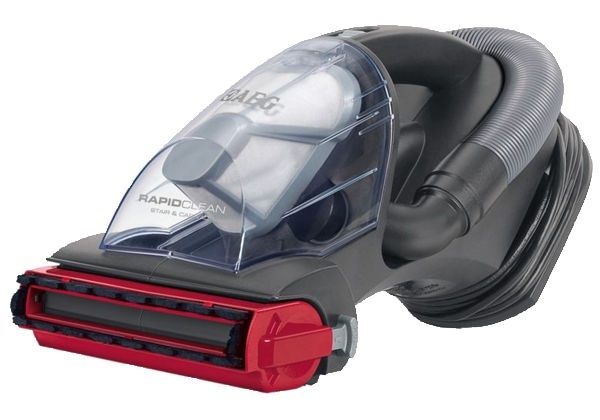 For quick and easy cleaning, the cordless models win with no problem. The consumer has no worries about the working radius of the machine and the vacuum can be turned and maneuvered without the cord getting in the way. However, you do need to consider the runtime of the machine and how long it takes to charge. 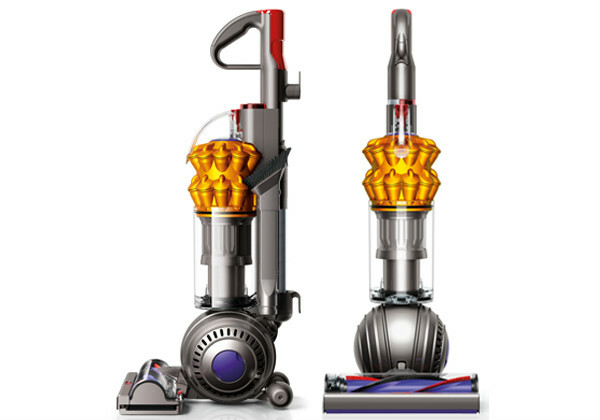 A machine will a short battery life will be less useful and if it takes a long time to charge, then the vacuum will be out of commission for a while after every use. When it comes to purchasing a cordless, the operating time and the charging time are two factors that you need to be aware of. 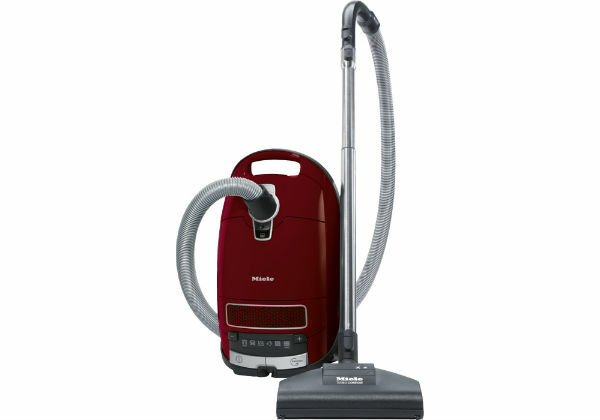 Due to their scaled-down size, many stick vacuums just do not offer the same effective cleaning power as the traditional models. Some of the better stick models do offer cleaning capabilities that are comparable, but they tend to be the more expensive models. To determine the effectiveness of a stick vacuum, you will need to compare a few different factors. In a lot of cases, a stick model will have a smaller motor because it is a smaller machine, in addition to that, the manufacturer may choose a smaller motor to provide a longer operating time on a battery-powered model. Power isn’t everything when it comes to delivering effective cleaning, but it is an important factor. The design of the machine will help to determine how well it uses the power and whether it has any components to assist the suction with removing dirt and debris. One thing to consider is whether the machine has cyclonic suction. A vacuum that uses cyclones will not necessarily be more powerful, but a cyclonic unit will have better airflow than one that uses straight suction and that will make for suction that is more consistent. The consumer will also want to consider how the head is designed. 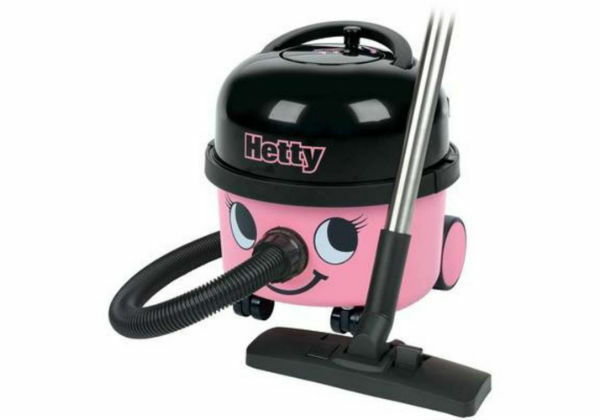 The design of the cleaning-head will determine how well the suction is focused. 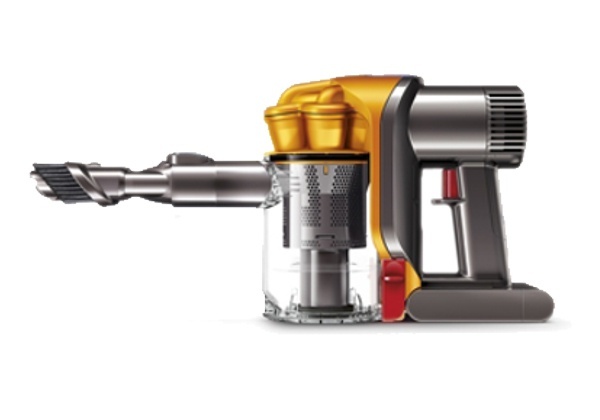 A vacuum can have a high-powered motor, but it won’t matter if the machine is losing a lot of suction at the head. Most stick vacuums are good for multi-surface cleaning, but they usually get their best performance on carpeted surfaces. If you are looking for a model to work on carpets, you will want to look for one that has a powered brush-bar. For hard floors, you should try to find one with no brushes. If you need to clean both, you should try to find a model that has brushes that can be turned on for carpets and turned off for hard flooring. Handling and ease of use is where the stick vacuums really shine. The main reason that people get these models is for their lightweight, user-friendly design. However, the consumer will still see a difference in handling from one model to the next. Most of these models will come with a head that swivels and turns with relative ease. The machine should also be well balanced and come with a handle that makes the machine easy to control. If the machine is well-designed, the user should be able to handle it easily with one hand. A big part of what makes these machines so easy to handle and easy to use comes down to their compact, lightweight design. If the machine is too heavy or too bulky, then it is going to be difficult to handle and it will be a pain to get out and store away. Some of the best models will be so light and well balanced, that the consumer can use them to clean around the top of their curtains and in other high places. 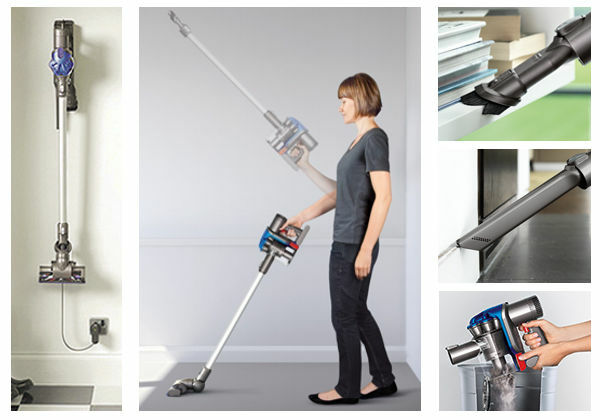 A 2-in-1 is a stick vacuum where the handle detaches for use as a handheld. This isn’t a make or break feature for these machines, but it does provide advantages over the machines that don’t have it. 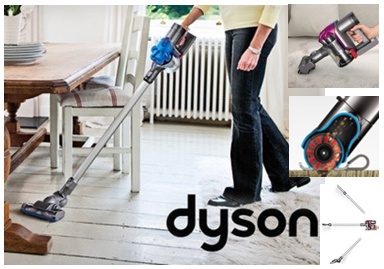 With the detachable handheld, you can easily clean messes on furniture, counters and more. A stick model can still be a good appliance without it, but it just makes it all the more versatile and convenient. The AEG model on the left shows how the detachable handheld unit works in practice. 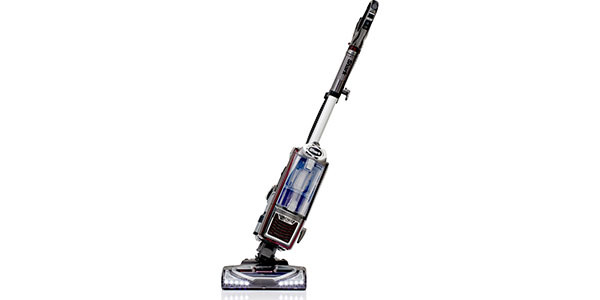 If you want a model that not only cleans the home, but one that also operates clean, then the filtration system is something that you are going to want to look into. The quality of filtration will determine how clean the air released from the machine is and this can vary significantly from one model to the next. Staged filtration is the type of filtering that most vacuums used in the past. It is where the air passes through a series of filters as it goes through the vacuum. The number of stages and the quality of the filters can vary depending on the vacuum. More stages generally means better filtration, so it is something that you may want to consider. If you want to ensure the best air quality in your home, then you want to look for a machine with HEPA filters. These filters will catch most common forms of particulate contamination at better than 99% efficiency and this makes them very good for people that have issues with allergies or asthma. In the range of stick vacuums that are available, the consumer will also have the choice of replaceable filters or lifetime filters. The main advantage to lifetime filters is that they are good for the life of the machine and that can save the consumer money and time since they do not have to buy new filters or spend time shopping for them. 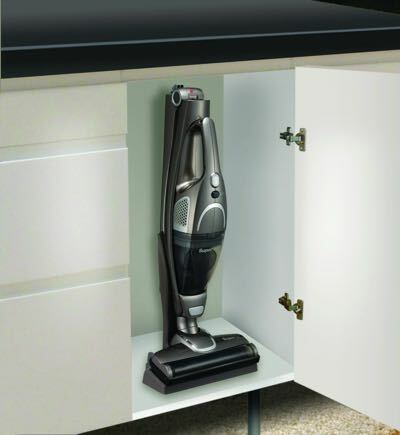 For most consumers, storage will be an important concern when it comes to stick vacuums. People buy these machines for their convenience and if they don’t store well, then it defeats much of the reason for buying them. If the machine has a cord, you want to make sure that it has a good cord storage solution. Some might have a rewind system, but even a designated spot to wrap the cord will be good enough. If the machine is cordless, then you want to consider the storage base. This is where the machine charges and it should be designed for convenience. A wall-mounting unit can be good, but one that can be tucked away in a cupboard or a cabinet will also work. If the machine has attachments, you also want to look into whether it provides a storage solution for the tools. Along with that, you may also want to consider whether any of the parts can fold-up for compact storage. 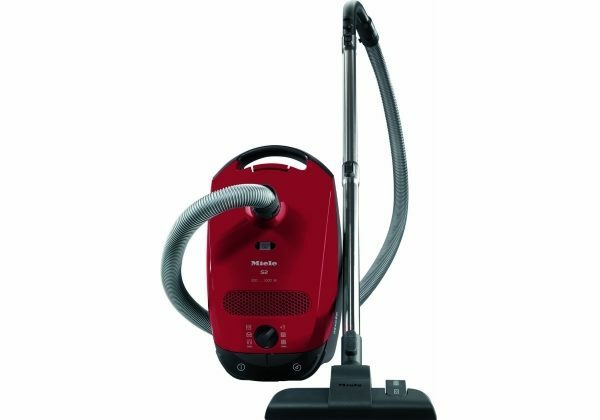 When you are shopping for a stick vacuum, look for a model that packs away neatly and with little effort, while also being very easy to pull out of storage when it is needed. Capacity – The consumer should not expect a high dirt collection capacity with these models, but it is still something that matters. If the capacity is too low, then it will diminish the convenience of the machine. 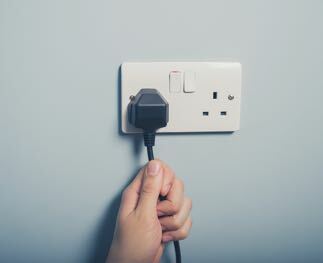 Cordless – If you are getting a cordless, look into the runtime and how long it takes to charge. A good cordless should give you about 15-20 minutes of cleaning time, but there are models that can offer 40 minutes or more. Corded – The length of the power cord will determine the size of your working radius, so you should look for a model that has longer cord. Attachments – The stick models don’t always come with a set of attachments, but it is nice if they come with at least a basic set. If having an upholstery tool, a crevice tool and a dusting brush are important to you, then you will want to make sure that they are included before you make a purchase. Noise – These models will usually generate less noise than their larger counterparts will, but some of them can still be a little loud. Most manufacturers do provide information on operating noise, so if this is an issue for you, it should not be hard to find the machine with the lowest decibels. Pets – As with the larger vacuums, whether the machine is good for homes with pets will come down to the features and design of the machine. 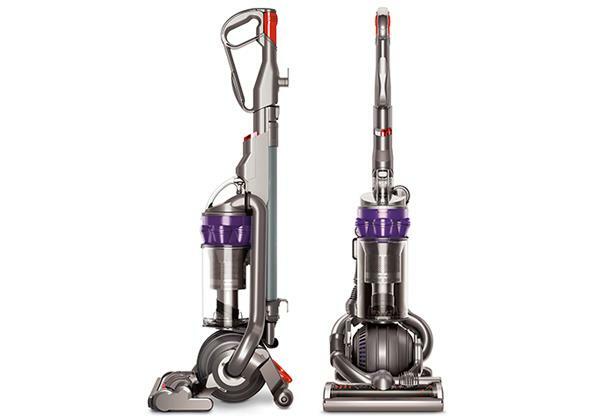 Look for a machine with brushes in the cleaning head and one that has a turbo tool or some type of pet attachment. Warranty –It is always good to have the protection of a warranty. Even the most reliable of manufacturers will let a faulty machine slip past quality control from time to time, so it is good to make sure that you are covered for such an event. Uprights clean like there’s no tomorrow and they don’t even ask for a rest and a cup of tea. Cylinders are a great option if you have lots of hard floors to clean. Most newer models do a great job on carpets too. Handhelds are a great addition to any home. Ideal for a quick clean up when getting the main hoover out and plugging it in would be a chore. Robot vacuums are the future. You relax while they clean the floor. What’s not to like?